Oliver has a successful practice acting for clients in a wide range of Probate disputes. Oliver has a primary focus on the 1975 Inheritance (Provision for Family and Dependents) Act but has also acted on several applications to remove Executors under section 50 AJA 1985. Oliver also regularly receives instructions on CPR Part 64 (Non-Contentious) Trusts claims. Trustees of Haie Estate v Christian Maass  EWHC (Ch) 1129: Sucessfully represented the Trustees in a four day trial before Mr Richard Meade QC (sitting as a High Court Judge) concerning a Claim brought on the basis of acquiescence Estoppel. The Judgment resolved some uncertainty regarding the circumstances that such a Claim might be made out, and clarified the exceptionality of this nature of relief. Washington v Downie  EWHC 2210 (Ch) (Falk J): The Judgment concerned the extent to which Estate Accounts should be disclosed to third parties who are not beneficiaries under the Will, but who claim to be under other rival Wills. It was held that Estate Accounts need not disclosable in this circumstance. A person who wishes to prove a different Will and revoke a grant of probate can do so without sight of Estate Accounts. Estate of A v Estate of S, High Court, Chancery Division (ongoing): Acting for the Claimant in a Constructive Trust/Estoppel Claim/ Claim to remove an Executor, where it alleged that a Trust existed over property owned by two deceased persons. The Claim is by beneficiaries of the Estate of A, who bring a derivative (or “Vanderpitt”) Claim against the Estate of S, on the basis that the two estates share the same Personal Representative. Oliver also has a keen interest in costs-only Probate work. In particular he has acted in relation to the detailed assessment of Executor-Solicitor costs in the Senior Courts Costs Office and enjoys advising about the reasonableness and proportionality of the costs of Estate Administration. In particular, Oliver has an interest in the assessment of Third Party costs by way of account and inquiry (using the procedure in Tim Morris Interiors v Akin Gump) and in the application of the "one fifth" rule to SCCO proceedings. Oliver occasionally acts on a CFA basis (usually in 1975 Act Claims involving Spouses or Co-habitants) and is always pleased to discuss options. 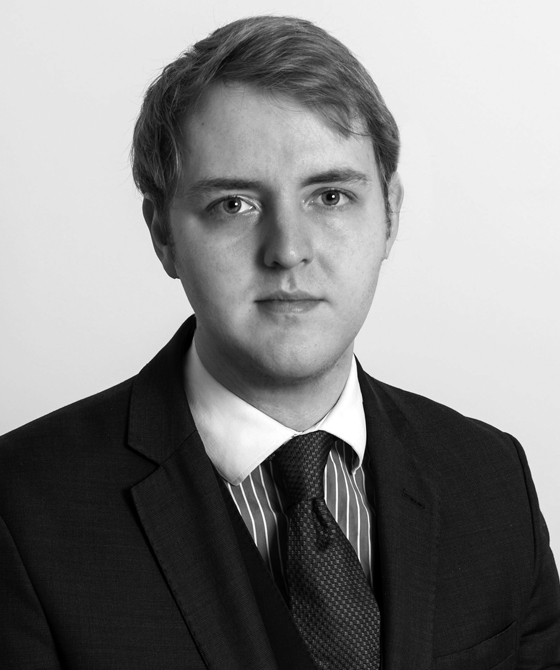 Oliver Ingham is qualified to accept instructions directly from members of the public and professional clients under the Direct Public Access scheme.